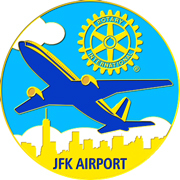 The Rotary Club of JFK International Airport is a member of the international service organization, Rotary International, with over 1.1 million members in 200 countries. 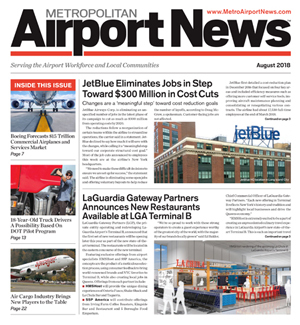 Since its charter in December, 1970, the Rotary Club of JFK International Airport has become one of JFK Airport’s leading local service organizations. 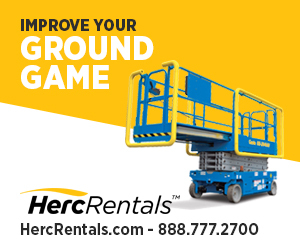 It is comprised of local business, airline, and professional people who work within the JFK Airport community and share the same common principles, which have guided Rotarians throughout the world since Rotary’s founding in 1905. Rotary’s primary commitment to “Service Above Self” is practiced through the four avenues of service: vocational, international, community and to the club. 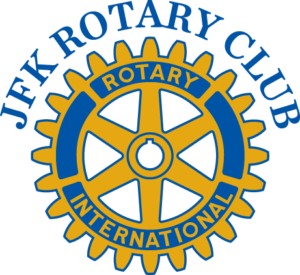 The Rotary Club of JFK International Airport, through the Gift of Life Program, which is a major program of Rotary International District 7250, sponsors terminally ill children from countries with limited medical and technological services, for life-saving heart operations. JFK Rotary members provide, meet, and assist these children at JFK Airport. 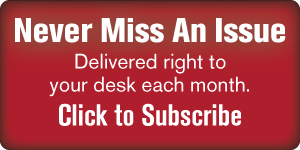 In addition, the JFK Rotary Club assists other clubs of District 7250 who come to JFK for the same purpose by coordinating with the airlines and applicable agencies to ensure these Gift of Life Children are expeditiously moved through the airport.